For 2x45 minute sets. Sets are available in multiples of 45 minutes or 1 hours. 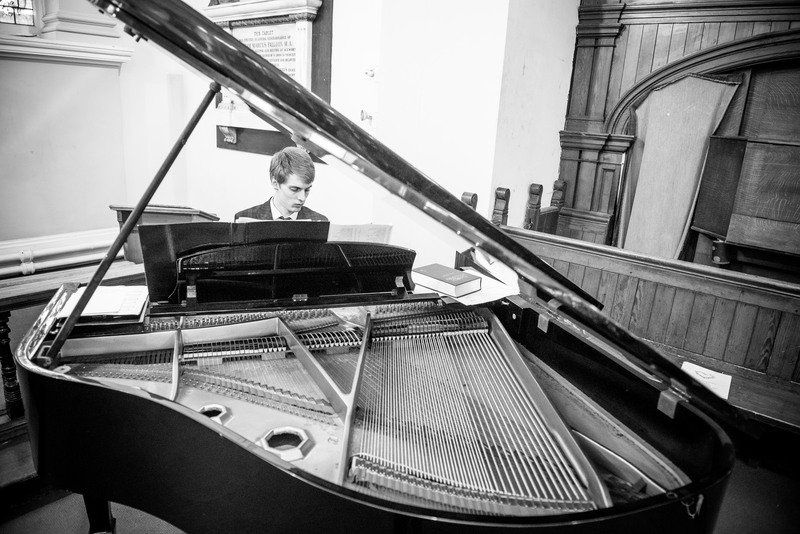 James is an extraordinarily talented pianist for hire with a jaw-dropping track record of stellar performances. His playing has taken him all over the world, playing with acts such as China Crisis, Natalie McCool and Julian Maeso. 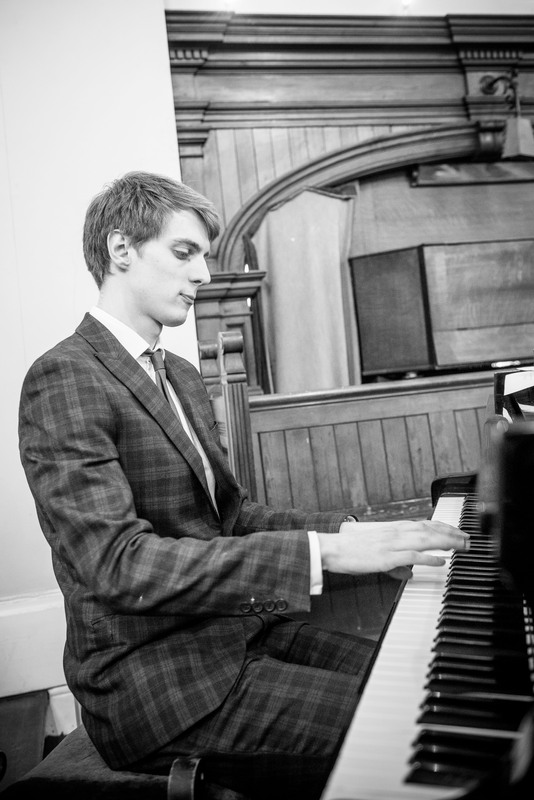 James is a highly experienced musician is well-versed in what makes a spectacular live performance. 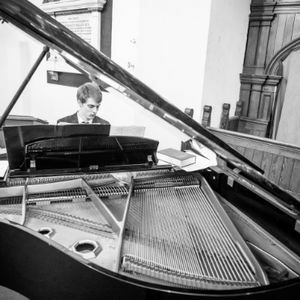 Achieving a first class Degree from the prestigious Liverpool Institute for Performing Arts, James regularly performs at pop gigs, musical theatre (with audiences 14,000 strong), functions and weddings, as well as holding cocktail piano residencies at the Hotels in Liverpool. His composing work has taken him around the country and onto the sets of national TV; composing for programmes such as Britain's Got Talent. James' list of clients includes; Harvey Nichols, Hilton Hotels, Everton Football Club, Liverpool Everyman and Playhouse Theatres, Norwegian Cruise Lines and The Richmond Hotel. Bank Transfer or Cash on performance. Hilton Hotels, Everton Football Club, Harvey Nichols, Santander to name a few. 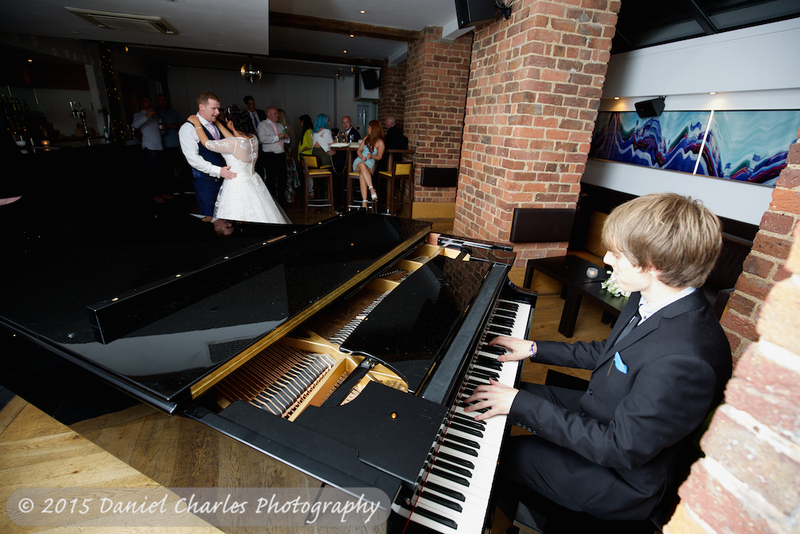 Weddings, Corporate Events, Jazz Venues, Charity Meetings, House Warming Parties. Touring the world playing with Pop Acts. 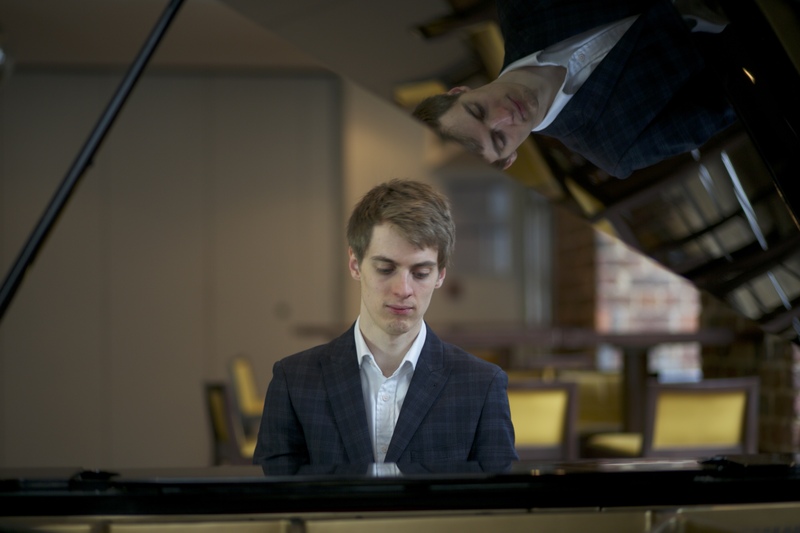 James is an extraordinarily talented pianist for hire with a jaw-dropping track record of stellar performances. Usually 10-15 minutes between sets. Certainly! I include 3 requests within my pricing. 1.5 x 3m if I'm bringing my own piano, if there's one at the venue, however much space that takes up! Yes, Public Liability Insurance up to £10million! Sets split into 45 minutes or 1 hour, any multiple of these! Eg 3 x 45 minute sets. I can be set up within 30 minutes.